ATA/IDE is one of the legacy computer server hard drives used in several machines. The ATA/IDE hard drives have varying speeds of 33Mbps to 133Mbps. 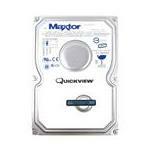 Most of these hard drives are not in production anymore but you can still find them only at Memory4Less.com. 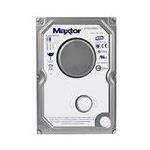 Enterprise systems require ATA/IDE hard drives due to their interface and system compatibility. These machines are only capable of running legacy drives due to which a high demand for these drives still exists. 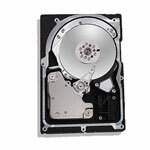 You can buy refurbished ATA/IDE Hard drives for consumer electronics, laptops, notebooks, desktops and other portable media from Memory4less.com at unbeatable rates. 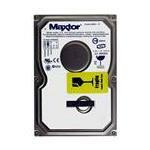 We have a huge stock of legacy hard drives for laptops and desktops. 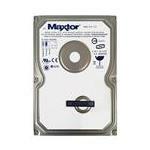 Whether it is an internal hard drive, you can buy all types of ATA/IDE (PATA) notebooks and portable mediums from Memory4less.com. Avail exceptional customer support and free shipping.